For someone new and wants to learn about drone technology, it can get quite confusing. Today I’ll explain what are drones, quadcopters and UAVs as these names get thrown about quite a bit. 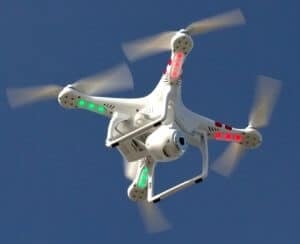 By reading and learning a bit about drones, purchasing and flying your first drone you will swiftly move away from a newbie to drones and start becoming an expert. UAVs are also known as Unmanned Aerial Vehicles and Drones are exactly the same. The terms are generally used interchangeably. Anything that flies without a person on board is really an Unmanned Aerial Vehicle. They cover everything unmanned, from aircraft, rockets, military drones to quadcopters, micro quadcopters and tiny prototypes shaped like hummingbirds. It also covers the area of flying toy helicopters. The most basic drone is probably the paper plane. The drones of today use highly sophisticated technology both software and hardware. Companies have large budgets for drone research and development. Unmanned aerial vehicles come in wide variety of sizes, shapes and have many functions. They are controlled by remote control systems from the ground. They person flying the drone is called the remote-pilot. Quadcopters are a particular type of drone or unmanned aerial vehicle. A quadcopter, also may be referred to as a quadrotor helicopter. They are lifted and propelled by four rotors or propellers as opposed to a fixed-wing aircraft. Drones are very complicated. They have propellers, motors, flights controllers, generally carbon fiber body, GPS navigation, IMU, gyroscopes, safety features and many intelligent flight modes. Most now come with integrated gimbals and camera. Here is a terrific article regarding the typical drone components. The idea of unmanned flight had been around for a long time. However, it was in the 1990s, thanks to advances in GPS (Global Positioning Satellite) and better computing, that the possibilities for drones really took off. With the advancement of airborne cameras such as the DJI X5R and gimbals (camera stabilizers), all sorts of possibilities became a reality. DJI is the global leader in developing and manufacturing high performance, reliable, and easy to use small unmanned aerial systems (UAS), for commercial and recreational use. They are extremely dedicated to making aerial photography and videography accessible to professional photographers, cinematographers and hobbyists. Their latest drones are the Phantom 3, Phantom 4, and Inspire 1 all have integrated gimbals and camera. Read about these drones in our drone review articles. Most of the cameras now film in 4k and take still shots of 12 megapixels. The impressive Inspire 1 and Spreading Wings S1000+ are very adaptable and can be adapted to carry Thermal, Multispectral, Photogrammetry and LiDar sensors. See our drone knowledge articles for information on drones using these sensors. 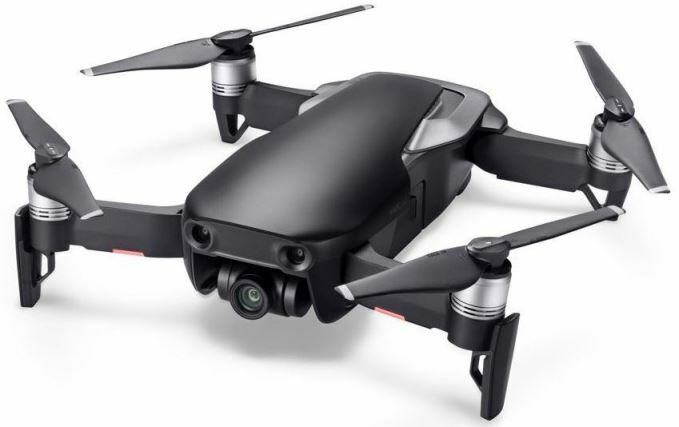 Walkera Technology – They manufacture and sell a whole range of quadcopters and small helicopters including accessories such as gimbals and cameras. The Walkera branded series of products integrate everything together such as the mechanics, electronics, software and aerodynamics. All their products are protected by patent. Parrot – These drones are very popular. They have drones to cover a wide market from the fun to the professional photographer. The AR Drone was the first quadcopter piloted via Wi-Fi. Parrot are constantly coming up with new solutions to address the UAV market for both the fun and professional use. Yes and especially for commercial use. The Federal Aviation Administration (FAA)in the US release a set of rules regarding all UAVs. It is good to have look at their website. There are certain areas you are not allowed to fly a drone. The Pentagon and the White House are 2 places towards the top of their list. 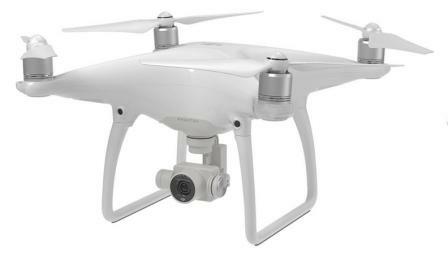 Below is a video showing you the DJI Phantom 2 Vision+. It’s a very easy quadcopter to fly. Great for beginners. This quadcopter is equipped with its own 3-axis camera stabilization system and the power to shoot 14 megapixel stills and 1080p video. Wow. It sure is impressive. Look at the quality in the drone video. Love it.